How Far is Sai SVL Puram Phase 1? Sai SVL Puram Phase 1 offers spacious Residential Plots, so that you can construct your house in Vizag the way you like. These legally approved Plots are brought to us by renowned builder Sai Estates & Infra. These Plots at Pendurthi in Vizag is a kind of investment which you will cherish forever. 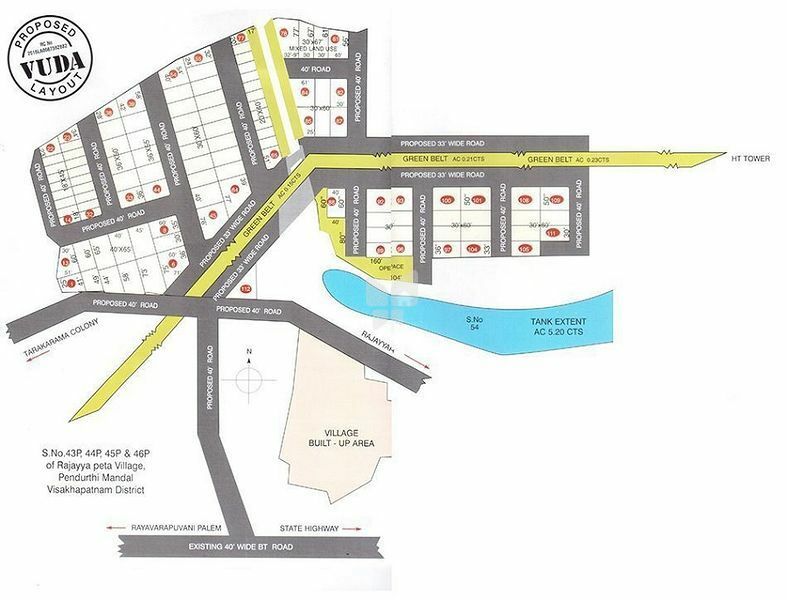 Sai SVL Puram is spread over 11.00 acres with a provision for many hi-end utilities. Petro University & Niper (pharmaceutical research center) etc..